My new article on Blizzpro: Will Dragon Decks Exist in the Year of the Mammoth? I wrote a guest post for Blizzpro on the viability of Dragon decks after the next Hearthstone Standard rotation, the Year of the Mammoth. If you’re interested, go check it out on their site. How expensive is it to keep up with Hearthstone in 2017? The Year of the Mammoth will soon be upon us, and Blizzard has announced new changes to the way cards are released to Hearthstone. This year, there will be no stand-alone adventures, only three around 130-card pack-based expansions and single-player mission related to them. This move adds more cards to the card pool, but what does it mean cost-wise? Author Old GuardianPosted on February 20, 2017 Tags Hearthstone2 Comments on How expensive is it to keep up with Hearthstone in 2017? 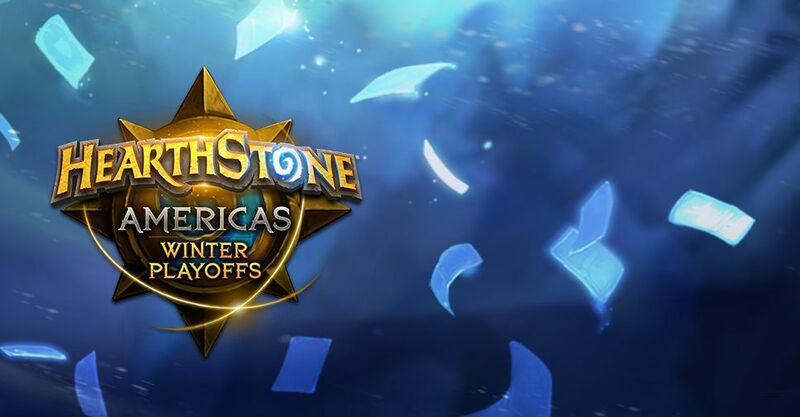 The Swiss portion of Hearthstone Championship Tour (HCT) 2017 Americas Winter Playoffs was played yesterday, and the drama in the Hearthstone community over the Swiss format continues. Let’s take a deeper look at the tiebreakers and how different formats can change the results. What is the most fair and exciting Swiss format for Hearthstone? For the 2017 season, the Hearthstone Championship Tour (HCT) switched to Swiss format. While this change was requested by many players during the previous seasons, the implementation elicited a bunch of criticism. 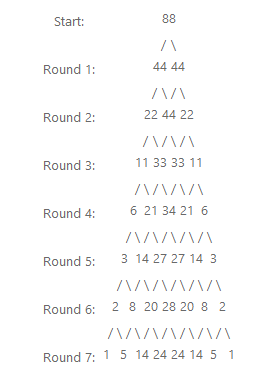 To be honest, I do not think it was as bad as the loudest critics said, but I think a proper examination into a fair and exciting Swiss tournament format for Hearthstone is warranted. With the Hearthstone metagame dominated by Shaman and Pirate Warrior for an extended period of time, balance changes were expected. 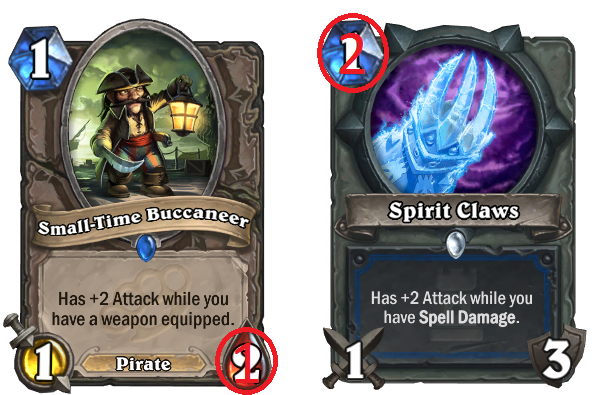 Now, Blizzard has finally announced the upcoming changes, of which there are only two: changes to Spirit Claws and Small-Time Buccaneer. How will they affect the metagame? Will ranked play floors save the Hearthstone ladder? In an announcement yesterday, Blizzard revealed an upcoming change to the Hearthstone ladder system. Alas, it was not longer seasons or new matchmaking, but new ranked play floors. What are they and how will they affect the Hearthstone ladder? Author Old GuardianPosted on February 15, 2017 Tags Hearthstone1 Comment on Will ranked play floors save the Hearthstone ladder? Hearthstone 2017 HCT Europe Winter Playoffs – what progress has been made in a year? One year ago, I examined the 2016 Hearthstone Championship Tour Europe Winter season on this blog. Back then, there were several lessons to be learned. Now with the Hearthstone 2017 HCT Europe Winter Playoffs just finished, it is a good time to take a look at what was discussed one year ago and compare it to how this tournament went.